The Eclipse EWWQR7 Woodworking Vice has a quick release trigger which opens and closes quickly without using the main screw. The EWWQR7 is also fitted with an adjustable front stop or dog. 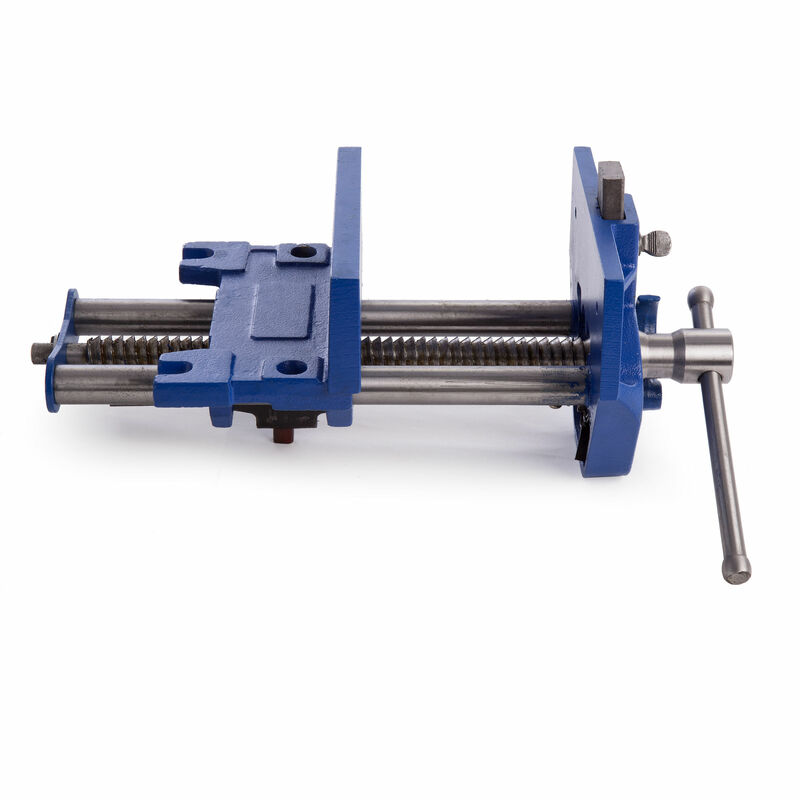 This gives an additional clamping facility when used with a bench stop, to provide a normal vice and a tail vice in one tool. 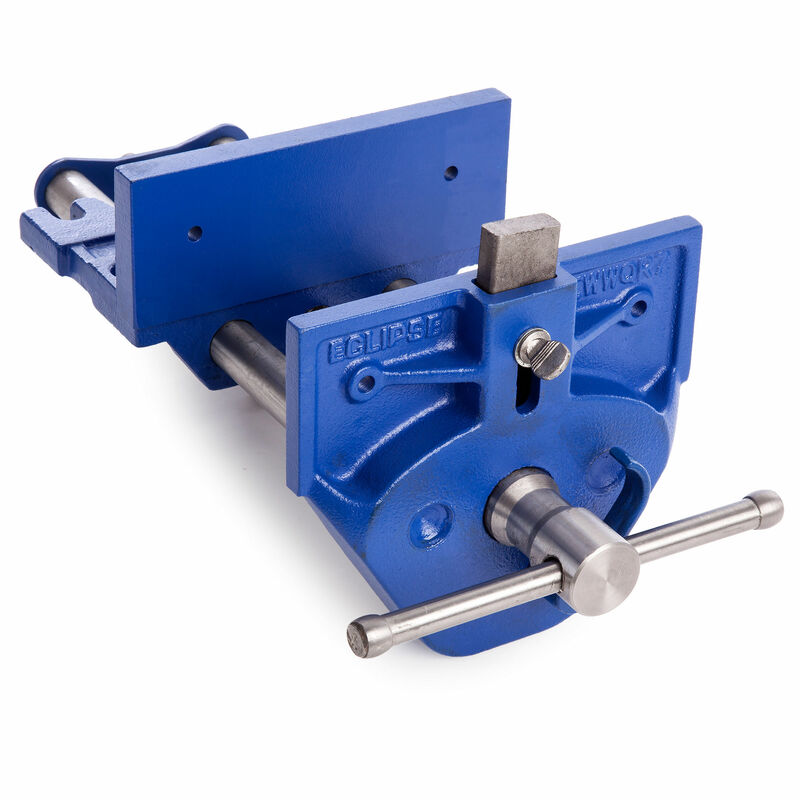 To increase safety, the fused tommy bar will bend before the vice can become over-stressed.